I’m often asked what “true category management” is and why I differentiate it by adding the word “true”. 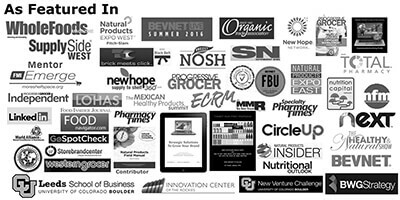 Most natural companies that I’ve spoken and worked with think of category management as the person pulling canned top-line reports and keeping retailers shelves full. My intention is to broaden and expand the definition of true category management to highlight capabilities and demonstrate their potential impact on your business. True category management empowers brands and raises the bar helping you compete more effectively and get your products in the hands of shoppers. True category management encompasses everything from wondering if a product idea has merit through to the end consumer after they take the product home and begin to use it. It includes everything required for getting your products in the hands of new and existing customers including marketing, innovation, merchandising, promotions, pricing, consumer/shoppers insights, logistics, category reviews, etc. 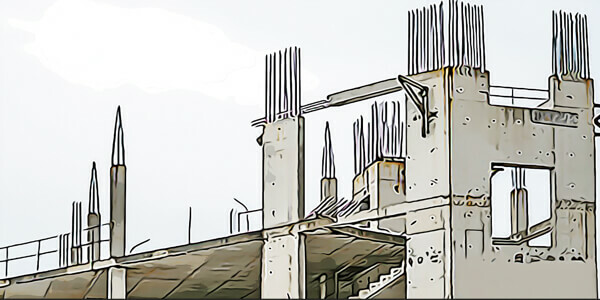 True category management ensures that you have a sturdy foundation to build sustainable sales. True category management does not rely on “push-button” analytics. It transcends well beyond traditional resources to develop deep dive actionable consumer-driven insights capable of helping a brand or retailer compete more effectively in any channel and any economy. This is what differentiates me from other solution providers. This is how you will stand out as a category leader in the eyes of your retailer partners. We’ve all heard about the 4P’s – product, placement, pricing, and promotion. True category management includes a 5th P – people. I believe that this is the single most important aspect of any business. Nothing happens until someone buys your product. The reason I love working in the natural channel is the authenticity and the innovation that comes from trying to meet and anticipate future consumer needs and wants. Products exist to support consumer’s needs. The best product in the world will fail if there’s no one to buy it. Conversely, meeting consumer’s wants can be about much more than simply focusing on their needs. Remember the “pet rock”. In its most basic definition, true category management’s focus is on aligning products with shoppers needs and wants. This is why it can be so impactful. The strategies used become your blueprint for sustainable success. True category management strives to understand the potential consumer needs and wants and then helps you develop strategies to help satisfy those needs and wants. 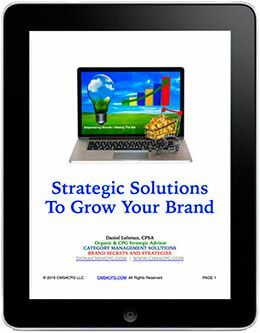 Strategies can be in the form of product innovation, merchandising, pricing, promotion, distribution, etc. Perhaps the biggest challenge of any channel is that most retailers and manufacturers typically get caught up in “making the sale” as opposed to designing products and strategies around their core shoppers. 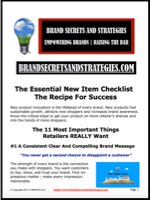 The retailers that focus first on the shopper will win in every channel and in every economy. Consider this, we all need to eat but how many retailers take the time to ask us what we’re hungry for? True category management works to anticipate the answers to those questions and then to make the foods that we’re hungry for, convenient, and available. Dan’s mission is “Empowering Brands and Raising The Bar”. His weekly newsletter, educational podcast and training courses have become an invaluable resource for brands and retailers seeking a competitive advantage. 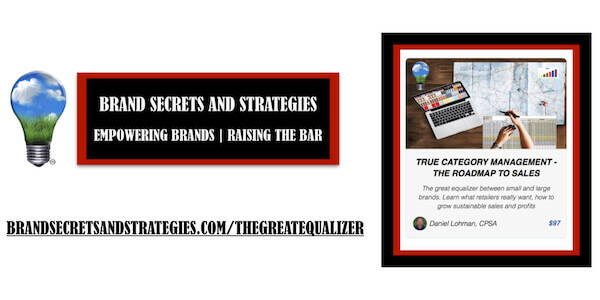 To learn more or connect with Dan, visit BrandSecretsandStrategies.com or email dan@cms4cpg.com. 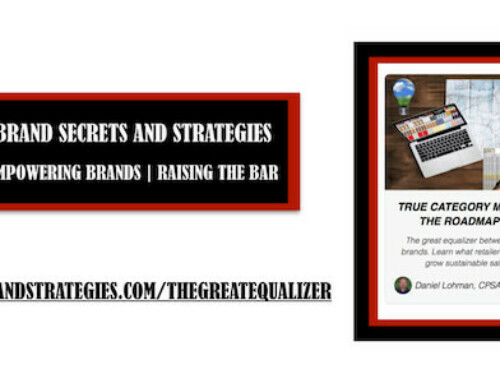 ©2018 Brand Secrets and Strategies. All rights reserved.